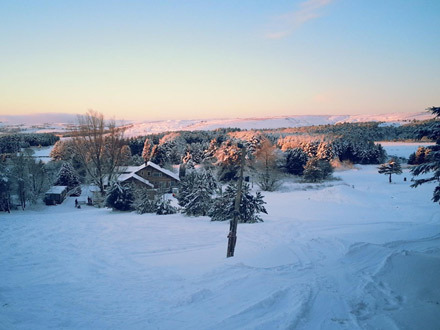 Another World is an entertainment facility in the South Pennines that offers everything from archery to grass sledging, but when blessed with enough snow, it transforms into one of the best ski areas in England. This is the site of England’s first outdoor rope tow, installed at Moss Farm in 1985. Today, Another World boasts several rope tows as well as a boardercross course, night skiing and cross-country skiing. The facilities at Another World benefit greatly from being attached to the larger entertainment facility. 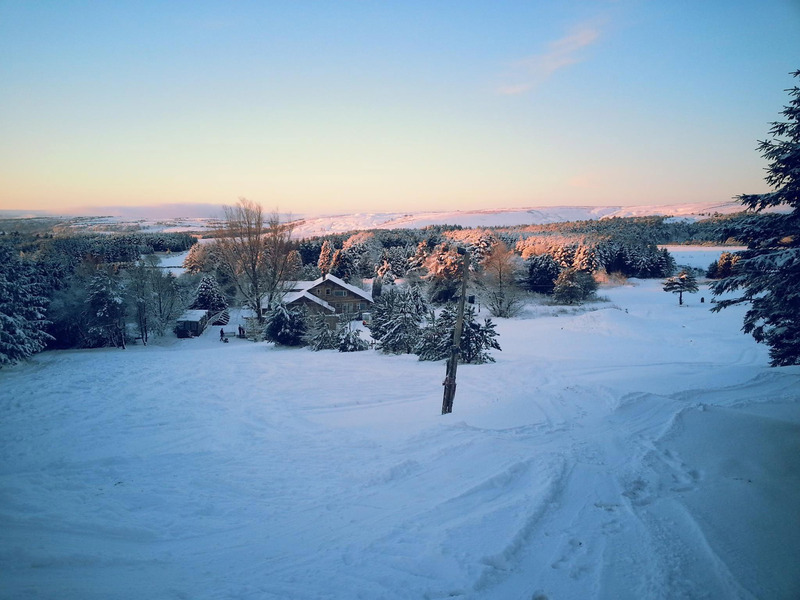 Skiers and snowboarders can warm up next to the wood-burner in the cosy heated chalet, which sells hot drinks and snacks. The ski area holds party nights every once in a while. The pistes are short but wide; most are groomed but there is no shortage of jumps, moguls, trees and other features to keep it interesting. There is also a dedicated nursery slope with an easier rope tow. Call ahead and you should be able to arrange for equipment rentals if you don’t have your own gear. It's tricky to get here without a car, but there is no need to bring a shovel with this ski area as the carpark is very well maintained!